Green smoothies are all the rage now. Seems like the superfood Kale has made it’s way into many peoples lives….and stomachs. 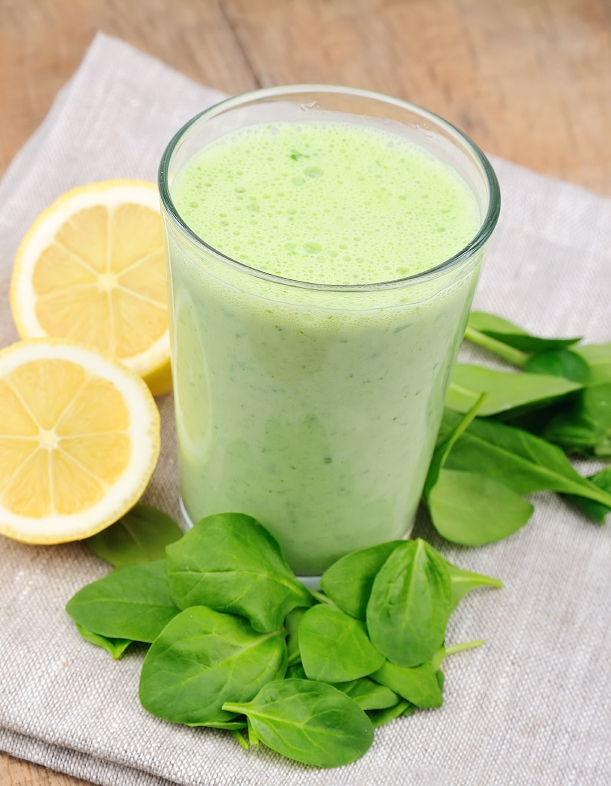 Here is a tasty recipe for those that don’t like the super dark green sludgy looking drinks.